The “E. coli” may be a new vocabulary that many people would be unfamiliar to them. This word is the name of the disease that is a major problem and concern in global health that still presents as outbreaks in many countries, especially those in Europe. 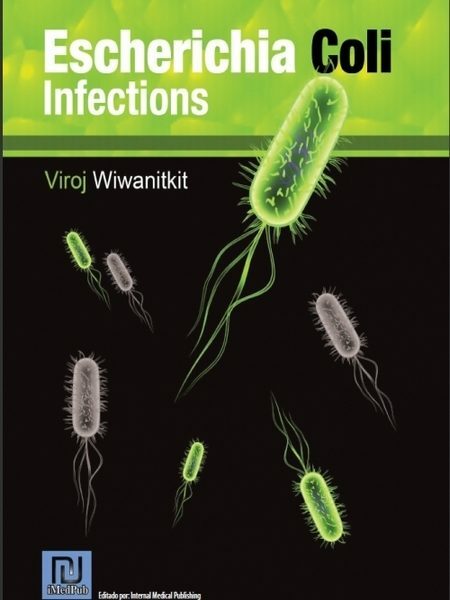 E. coli infection is a bacterial disease caused by a pathogenic bacterium namely Esch- erichia coli. Bacteria are not usually problematic. Some are useful. Bacteria are well known as single-celled organisms known as microbes or microorganisms. In biological organisms, we can classify them in groups that we called “prokaryote”. As noted, bacteria are living thing. It is usually very small. Its size is one-thousandth of a millimeter. Bacteria have a variety of shapes from round to bar and spiral form. The most common living thing in our world is bacteria. There are a variety of habitats on bacteria on earth. Bacteria are able to grow anywhere in any conditions. The growth of the bacteria can be found in soil, acidic hot springs, waste water, in the sea bottom and in the volcano. Also, it is the microscopic species that can inhabit in the body of plants and animals. The bacteria is believed to be the first living amongst any living things that appears on earth. The bacteria is found in general including: in the air., in fresh water, in the salt sea, in hot water, in the crater, the deep sea, in the ground, high atop a hill covered with snow, in the plant, in the animal, in helminths, in our body. The important characteristics of the bacteria included: Bacteria are single-celled living things. Bacteria can find and makes its own food. It has complete metabolism including to reproduction and propagation of cells that interacts within the cell. Bacteria are too small to be seen by naked eye, has to be visualized with a light microscope. There is no nucleus in bacteria. In biology, bacteria are called prokaryotes (Pro = before, karyote = nucleus). Otros ebooks de Viroj Wiwanitkit.